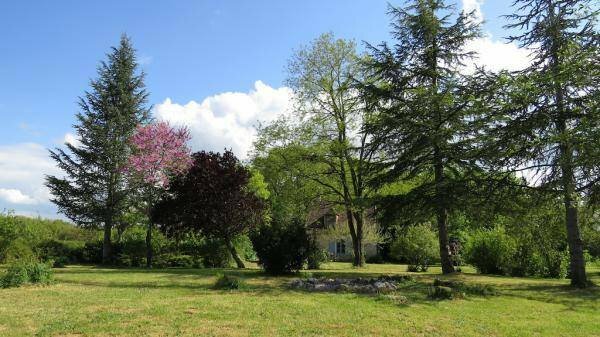 The holiday home is situated on the edge of the Brenne regional natural park, a paradise for nature and bird lovers. Here you will be able to enjoy a very restfull stay, peace and quiet guaranteed. 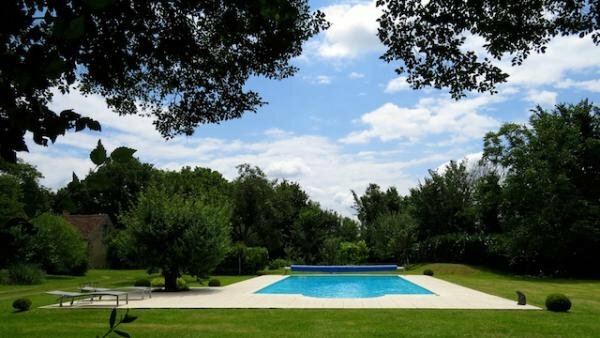 Charming cottage located on large grounds of approximately 8000 m 2 on the edge of a nature park. 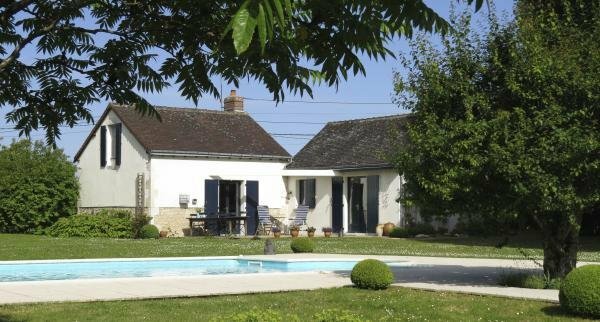 On the domain is a second cottage (gîte Brillebault 2), the garden and swimming pool are common. The both cottages are, however, more than far enough from each other so that peace and privacy are guaranteed. Equipped kitchen (microwave, oven, gas stove, dishwasher) storage room with washing machine, separate toilet. Bathroom with bathtub which also can be used as shower, sink. Cosy lounge with log fire, this also contains a sofa bed for 2 persons (1, 40 m). On upper floor is a bedroom with double bed (1, 60 m). Cot available on request. Possibility to rent bed linen and towels.